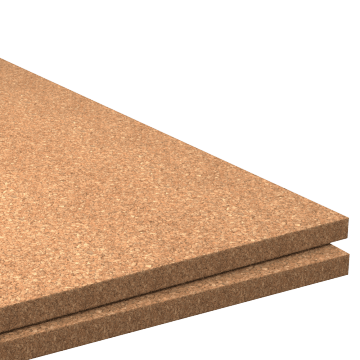 A natural, lightweight, and non-metallic material, cork is derived from the bark of trees and provides a combination of moisture and fire resistance. It is most commonly used to make items such as floor tiles and wine corks. 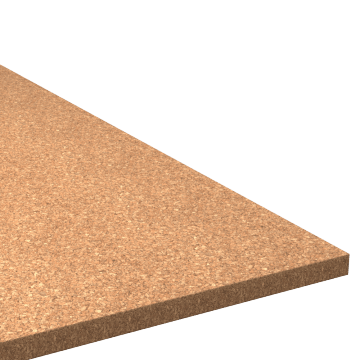 A fine-grain cork, grade CR117 is typically used for bulletin boards, gaskets, and coasters.